If Curves Could Talk: HAPPY NEW YEAR! WELCOME 2012!! HAPPY NEW YEAR! WELCOME 2012!! Is there any thing in 2012 you want to accomplish? I am wish all of you peace, love and prosperity! May this year be a good one, a blessed one and an amazing one! terrific goals! I pray all of the success and hapiness you can possibly handle this year. Great goals. HAPPY HAPPY New Year Stef. So glad I found your blog this year, I just love it. May all your wishes come true!!!! Hugs. Yes, you will accomplish your goals & more! Those are great goals. you're on your way. Happy New Year! And a Happy New Year to you FABunista! I sincerely wish you nothing but success in achieving each of your resolutions this year! One of my main resolutions is to finally get outta TX and move into Chicago! 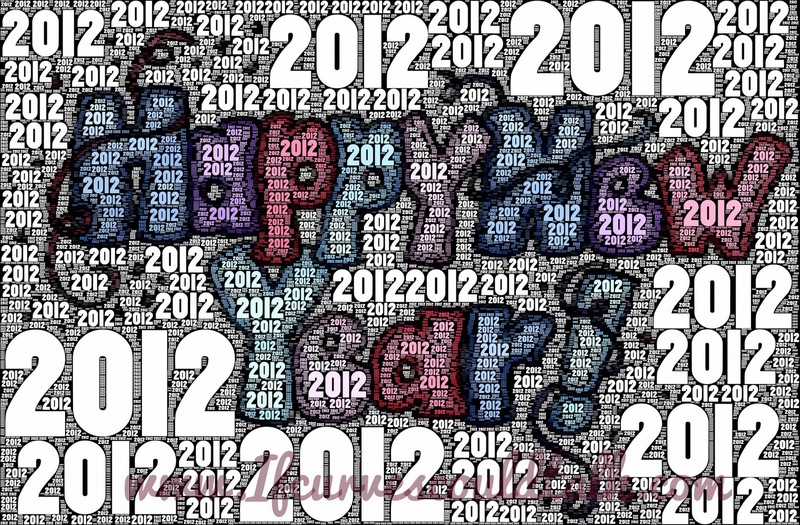 I wish you the best for this 2012..
Good luck with all of your goals! 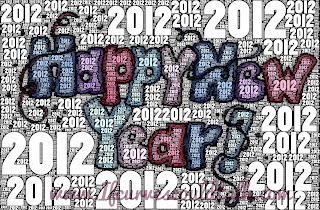 I hope 2012 brings you happiness and joy! You're doing so great with your goals already doll. Best of luck on the new year.